Save AED 37 (59.68%) – Earn 2 Shukrans What is Shukran? Shukran is the Landmark Group’s award-winning loyalty programme in the Middle East, which allows you to earn Shukrans when you shop any of our brands. 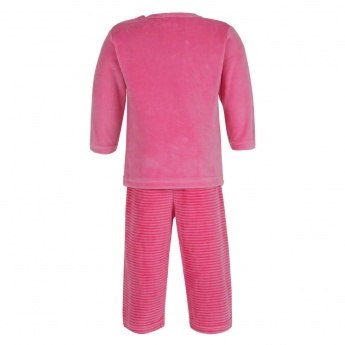 Let your little one enjoy a good night's sleep with this adorable pyjama set. 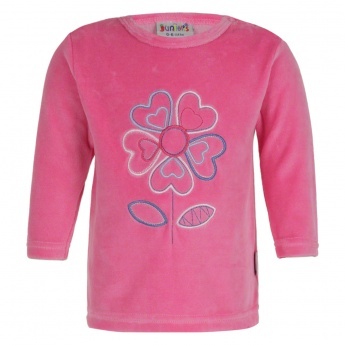 The t-shirt with its round neck and button closure sports lovely stitch embroidery on the front. 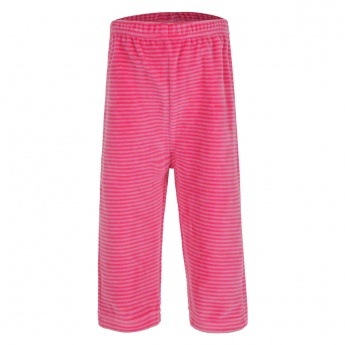 The striped pants have an elasticised waistband.